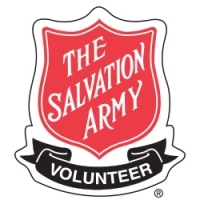 Our Volunteers go down to the Salvation Army Church, once a month to prepare, cook, set up, serve and clean up for the community program. Celebration Church is scheduled to serve the 4th Tuesday of every month. 3:30pm - Cooks show up!! We need 3-4 people to cook the dinner! 5:00pm - Servers show up to help with set up and serving the meal.